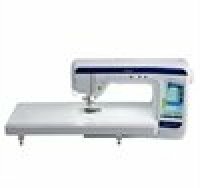 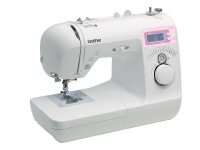 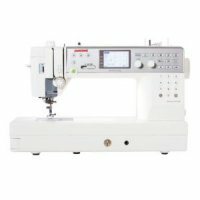 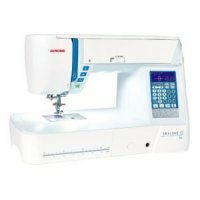 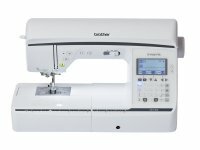 We are the accredited Wairarapa dealers for new Janome and Brother sewing machines. 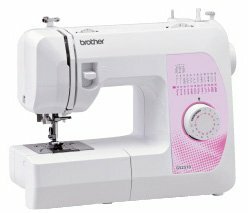 Authorised service centre for Janome and Brother. Contact us for machine sales, parts, servicing and repairs. 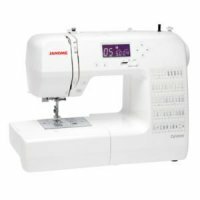 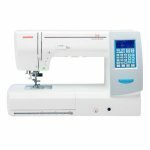 Visit the Janome and Brother websites for product information.